Download the latest MIDI and MP3 backing tracks with free lyrics. Hit Trax has a large range of Medley MIDI and MP3 backing tracks covering many popular genres and artists. 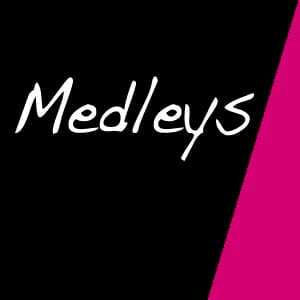 Medley's are a valuable set of backing tracks to have in your playlists. Popular medley's include Beatles, Motown, Michael Buble, Rock'n'Roll, 70's disco, Bee Gees, Grease (movie) and ABBA. Choose from over 70 Medley backing tracks available to download through Hit Trax with MIDI File and MP3 versions available and free lyrics.